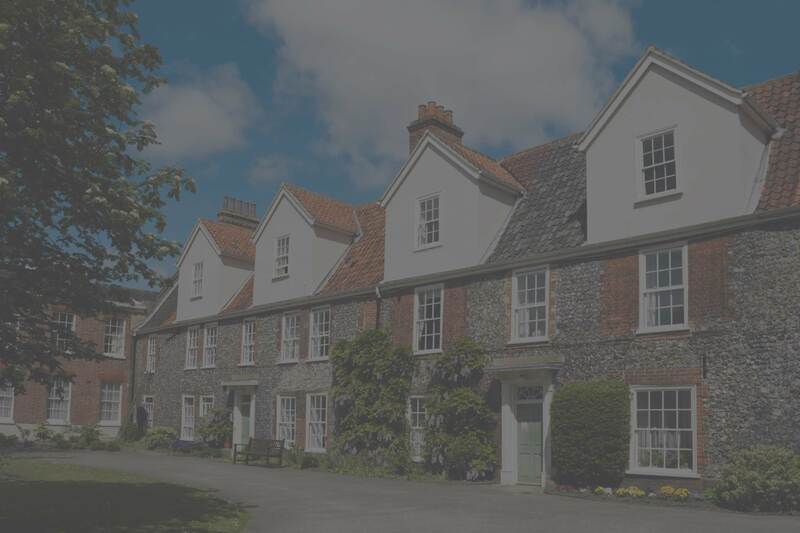 After a bleak, cold and snowy winter, Norfolk is finally experiencing clear blue skies and high temperatures, which are likely to continue as we head into the summer period. 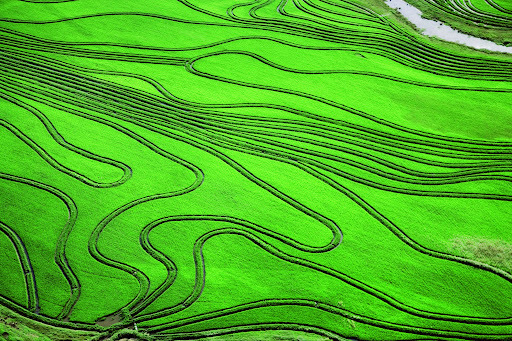 Luckily, in Norfolk, there are plenty of places to enjoy the warm weather! 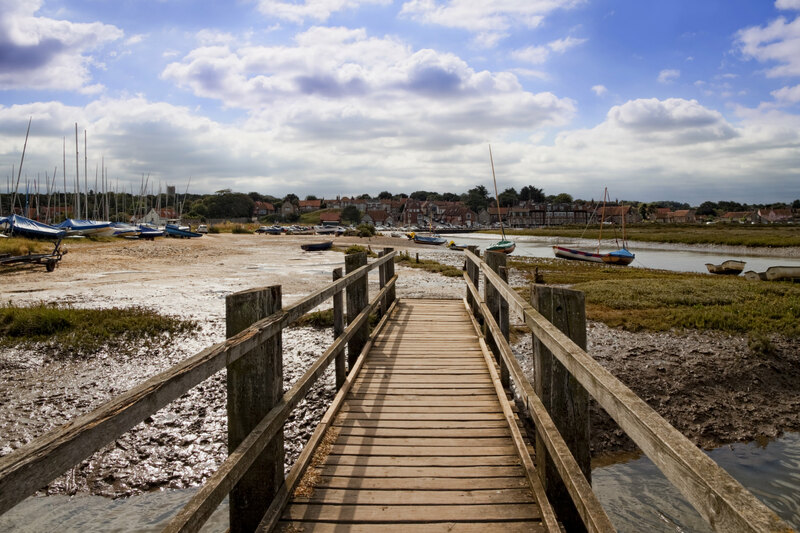 Here are some of our favourite Norfolk locations for doing just that! When it comes to the coastline in Norfolk, we’re really spoilt for choice. There are coastal towns and beaches suitable for all outings! 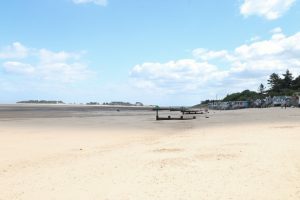 The busy towns of Cromer and Great Yarmouth are great for families, whilst the award-winning Holkham Beach is the perfect spot for a relaxing stroll with the dog. To find out more about our favourite Norfolk beaches, click here. Our list wouldn’t be complete without including the magnificent Norfolk Broads. 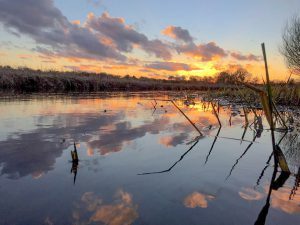 Covering 117 square miles, the Broads offers enough scenery and wildlife to explore all summer long, whether you’re cruising down its waterways on a self-hire boat or camping in a hut photographing the wildlife. Click here for more information on the Norfolk Broads. Whilst Norwich has many public parks and green spaces, none of them compares to The Plantation Gardens. This hidden oasis can be found beside the Roman Catholic Cathedral on Earlham Road. 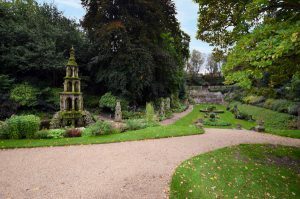 The 3-acre garden has been a treasure of Norwich for over 100 years. There you will find an impressive gothic fountain surrounded by colourful flowerbeds, terrace walls, walkways, and a Victorian-style greenhouse. However, our favourite part of The Plantation Gardens is its close proximity to the city centre, making it the perfect place for a quiet escape from the busy city! With nearly 19,000 hectares to explore, Thetford Forest is another great location to visit with the family. As well as the wide variety of wildlife and plant life, the forest also has plenty to do and can be explored via one of the many woodland walks. 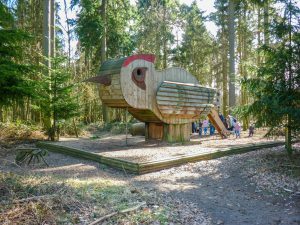 Thetford Forest is home to High Lodge which offers a number of bike trails through the woodland, play areas for younger children, picnic areas, and a restaurant. For the thrill-seekers, there is The Go Ape Adventure Park which features obstacles, zip wires, swings, and ladders in the treetops of the forest! Norwich once had a pub for every day of the week and whilst that is no longer true, there are still some fantastic pubs and beer gardens in the city. Some of our favourites are included below. The Plough – Located on St Benedicts Street, The Plough has one of the most popular beer gardens in the city, with its unique layout, buzzing atmosphere, and outdoor heaters to keep you warm once the sun goes down. The Rushcutters Arms – As well as plenty of pubs, Norwich also has many waterways and rivers, and The Rushcutters Arms is really the best of both worlds as its beer garden is next to the River Yare. This popular pub is located on Yarmouth Road and offers al-fresco dining as well as a range of drinks. The Playhouse – Located on St Georges Street, The Playhouse is a unique establishment which has an arty and creative vibe making it popular amongst Norwich University of the Arts Students. 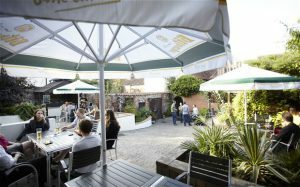 The outdoor area is full of colour and often hosts summer barbecues, live music and events.